The secret links between equestrian and watchmaking arts are stamped with the same strong and timeless values: rigor, purity, transmission, passion. They both share the same song of gestures with the hand as a major actor, the eye as a conductor and the heart as a motor. They take time without counting it to achieve excellence, erase complexity to keep only the essential, the beauty, the pure gesture, the perfect moment. Saint-Tropez... This legendary icon of the French Riviera is a muse that has inspired Charriol for 30 years. A star that is as glamorous as it is extravagant. But there is also a more secret, complex and intimate Saint-Tropez only known to a select few. 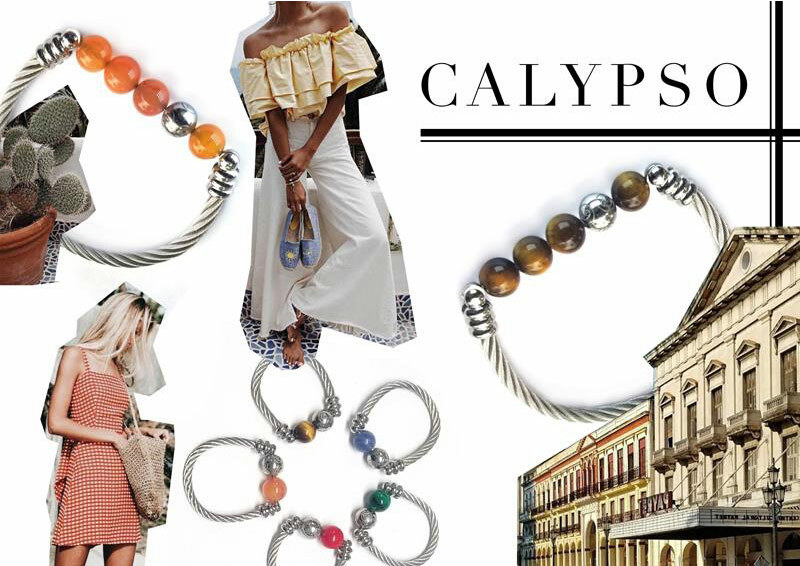 The new CALYPSO line reinvents the “Invitation au voyage" with a sensual, solar and colorful jewelry collection, which captures light and magnifies each gesture. 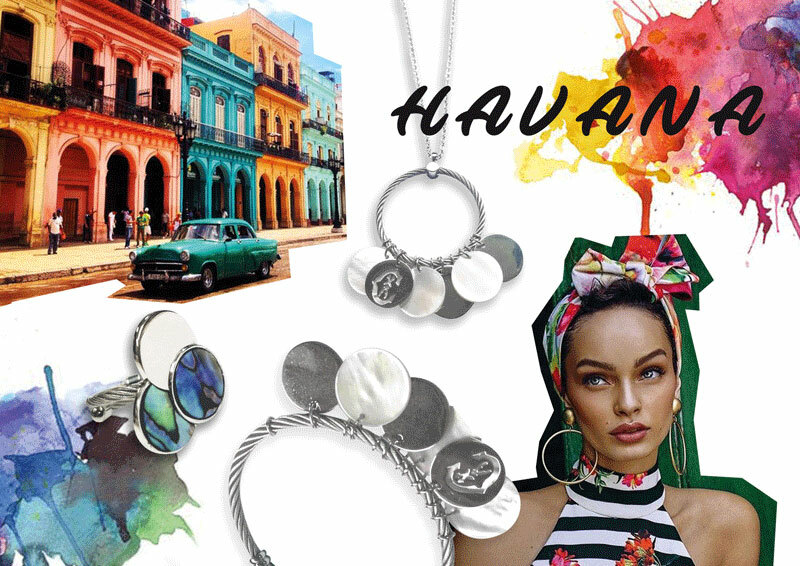 Succumb to the "invitation to travel"
Charriol's HAVANA collection reinvents the "invitation to travel" with sensual, delicate and colorful jewelry, which captures the light and magnifies every gesture. Seductive materials, iconic details and shimmering pendants... with HAVANA, every summer hour is filled with the ultra-femininity of mother of pearl watercolor shades. A collection of jewelry dedicated to women who love the sun and beaches, in love with luminous creations stamped with a design both trendy and timeless.